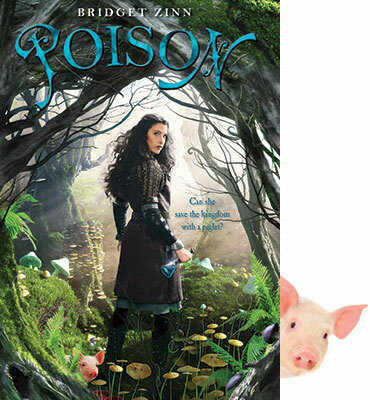 Today, at your local bookstore and all the online sources, a YA book called Poison releases. This is special because it is a debut by an Apocalypsie who is no longer with us. 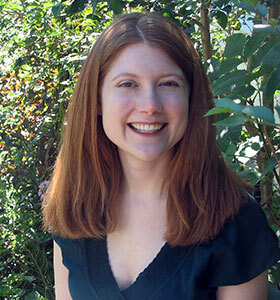 Bridget Zinn was a librarian and a writer and just looking at her photo, she’s someone I wish I had gotten to meet. Four years after being diagnosed with colon cancer, her debut is being published by Hyperion Books for Children. She knew it was happening, but she wouldn’t be around to see it on the shelves today. Anyone who has seen the amount of work I’ve spent this year on promotion knows that a debut needs the author to be out meeting readers, speaking on panels and at conferences and bookstores. So the Apocalypsies are spreading the word for her. You can read about her “sweet, hilarious fantasy” at www.bridgetzinn.com or any of the links below. You can also learn more about her at www.apocalypsies.blogspot.com. We are blogging about her book because she can’t and we didn’t want it to go out into the world without the greatest of fanfare. Barrett, we hoped to make you and her family and friends proud. What a fabulous legacy to leave the world her book and her brave story.